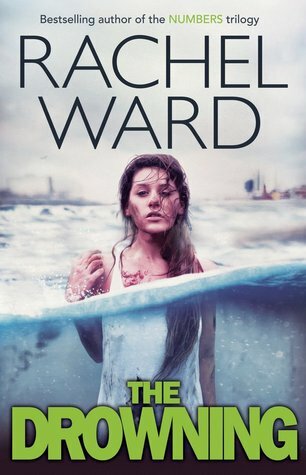 I've only read the one book by Rachel Ward (the first Numbers book) and it destroyed me. I read it just after a close family member died and it made me confront the grief that I was feeling but that I was trying to deny. In short, the book destroyed me. I haven't yet read the rest of the books in the series, but I have them on my shelves waiting for the perfect time to dip back into them. 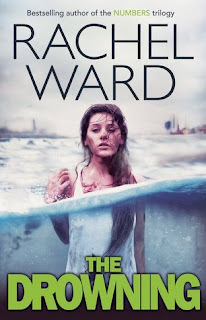 And Rachel Ward's latest, The Drowning, sounds incredible. I'm really looking forward to reading it. It is being published by Chicken House on the 2nd of May. When Carl opens his eyes on the banks of a lake, his brother is being zipped into a body bag. What happened in the water? He can't remember And when he glimpses a beautiful girl he thinks he recognises, she runs away.Suddenly he knows he must find her - because together they must face the truth before it drowns them. That must be terrifying, waking up to see your sibling zipped into a bodybag! But the cover looks gorgeous! I hope you felt better after having confronted your grief! And yes! What a terrifying premise for a story. I can't wait to see what happens. Thanks Lucy! 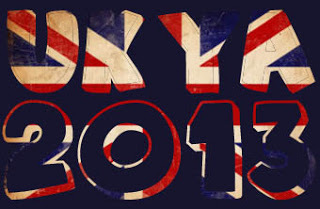 It does sound amazing, doesn't it?! I hope for that as well, Zoe :) I hope you enjoy too! Great pick! I've never heard of this one before. That cover is very cool. It is, isn't it?! I quite like it.